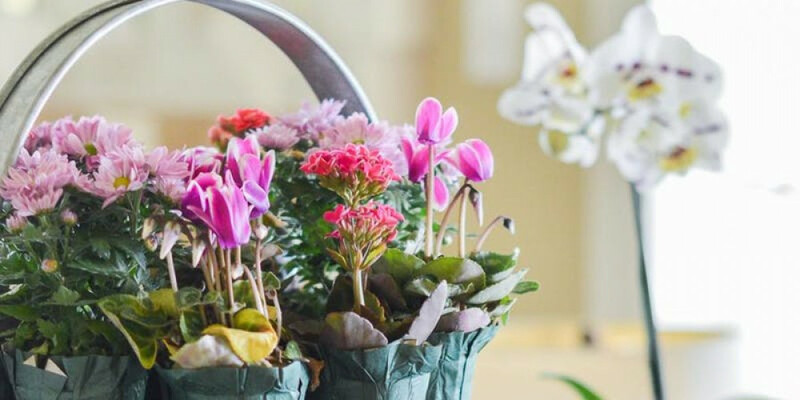 The Gig Harbor Branch of the American Association of University Women (AAUW) invites you to join them for lunch and a presentation by keynote speaker, Master Gardener Marianne Binetti. Marianne is a gardener extraordinaire, an expert on everything gardens. Come hear her tell us how her dad, who was a doctor, and her mom, who organzed a household of 16 children, shaped her love of science. She'll also tell us about her "Tips for Lazy Gardeners" and show us some pictures of some of the best gardens she has ever seen. Marianne has a degree in horticulture from Washington State University and writes a syndicated gardening column that runs in over a dozen newspapers each week including the The Tacoma News Tribune (Sundays) and The Daily Olympian (Saturdays). She has also written or co-written 10 gardening books including "Easy Answers for Great Gardens" and her latest book "Edible Gardening for Washington and Oregon." She lectures and gives seminars on a variety of topics. Marianne leads garden tours around the world with her husband Joe. Tickets are $35 and can be purchased through EventBrite.com.